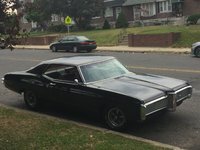 Have you driven a 1968 Pontiac Le Mans? 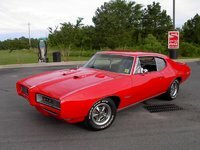 Displaying all 2 1968 Pontiac Le Mans reviews. Good Solid Car To Restore — This will be our first project car. Has a 455 ci so it should move good. Needs some body work on the rear drivers side. Also a new trunk pan. Has a good working top and came with some good extra parts. Price was right. Pros: first convertible classic for us.